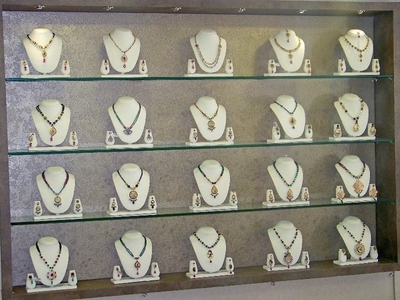 It’s all about colors here!! 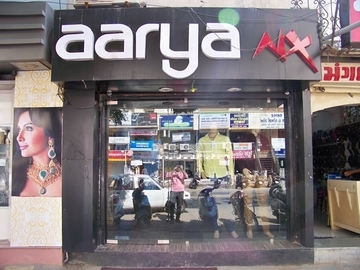 From the stereo typical shirts and t-shirts, Aarya Nx modernized the styling with classy styles in the attires of men. 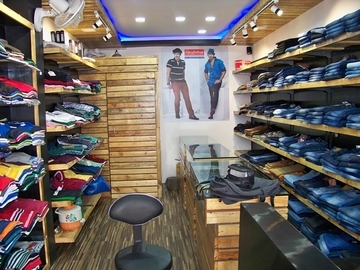 Aarya is for next generation that offers vibrant colors and trends in men clothing. 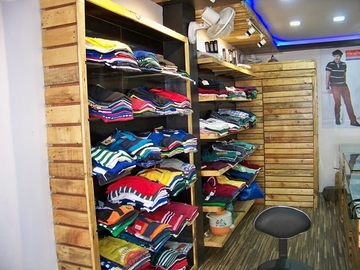 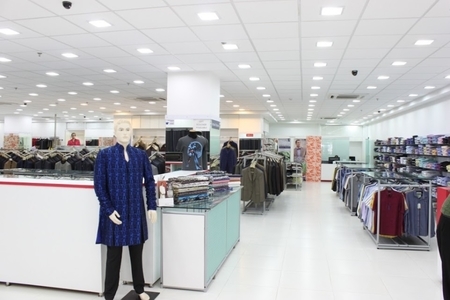 This fashion store is conceptualized on provided men a total new outlook on fashion.